Standing together as the body of Christ and expressing worship to God in spirit and truth is a significant feature at Spring Harvest. The latest Spring Harvest Songbook contains an excellent and wide-ranging selection of faith-inspiring songs and anthems of worship and provides a valuable, enriching and highly practical resource for churches, bands and individuals. Full music scores for sixty songs, primarily new but with a few favourites included, are provided plus a unique download code to access Power Music, a digital version of the Songbook. Chord charts, sheet music, indexing and lyrics are all quickly available via this powerful software. 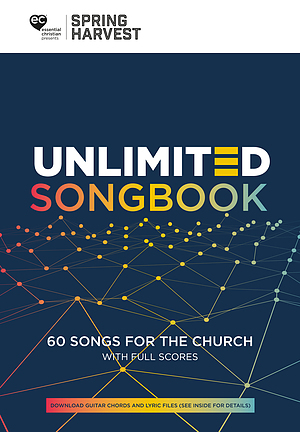 Spring Harvest Unlimited Songbook by Spring Harvest was published by Essential Christian in April 2019 and is our 242nd best seller. The ISBN for Spring Harvest Unlimited Songbook is 9781911237129. 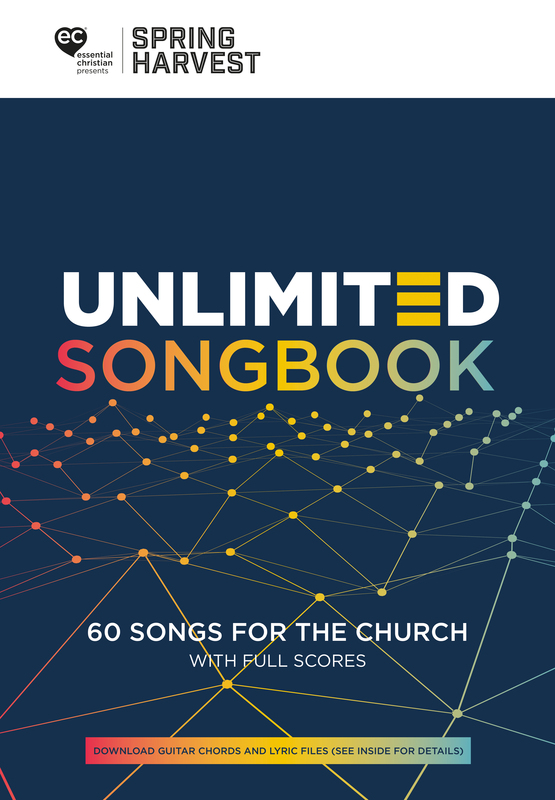 Be the first to review Spring Harvest Unlimited Songbook! Got a question? No problem! Just click here to ask us about Spring Harvest Unlimited Songbook.